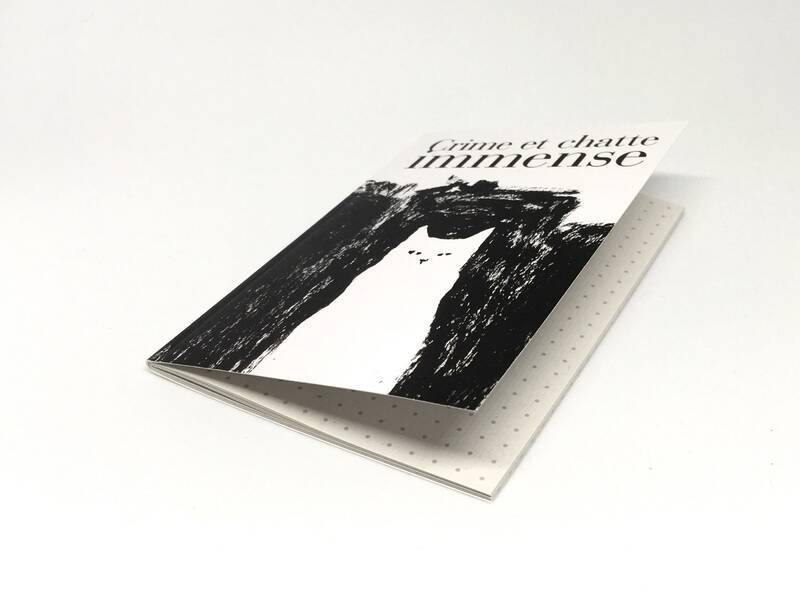 A6 notebook (21 cm x 14.8 cm), cover Crime et chatte immense, recycled dotted pages. 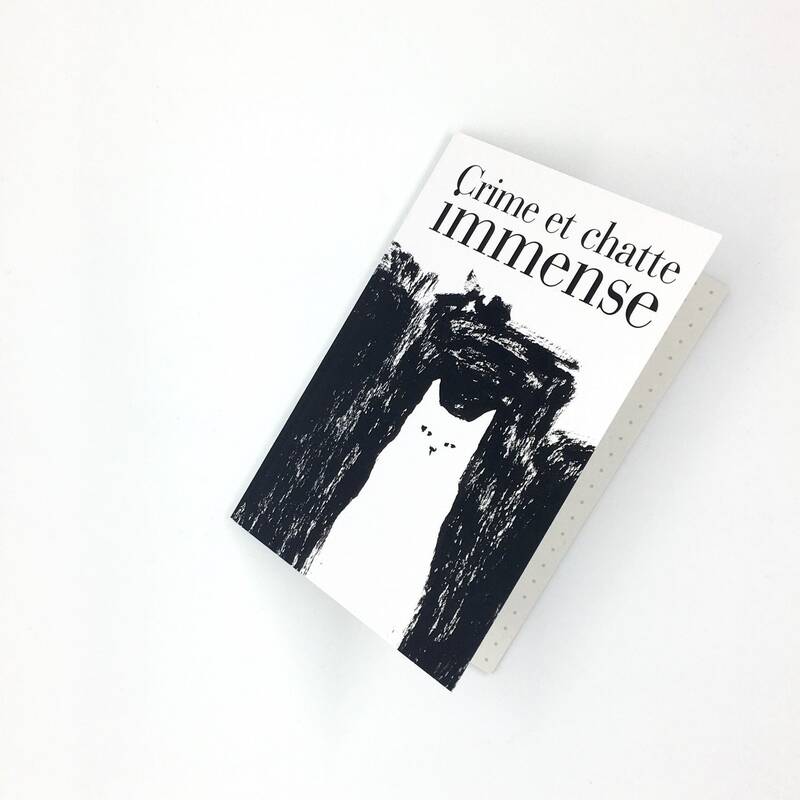 Finally, classics of Human literature are made cat friendly ! Dostoïevski didn't have a cat, from now on cats have Dostoïevski.